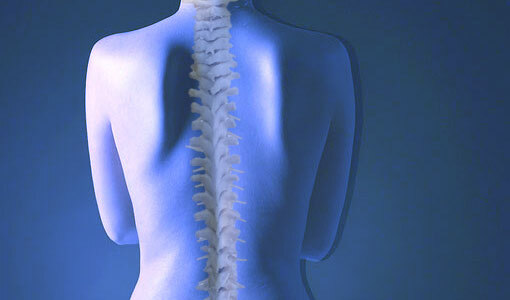 Chiropractic is based on the understanding that good health depends upon a normally functioning nervous system. It looks to address health issues not by the use of drugs and chemicals, but by locating and adjusting a musculoskeletal area of the body that is functioning properly. Chiropractic focuses on enhancing the function of the bones, cartilage, muscles, tendons, ligaments, connective tissues, joints, and above all and most importantly, the nervous system. It functions on the basic tenet that reducing or eliminating irritation to spinal nerves can cause your body to operate more efficiently and comfortably. Your body has a natural and inherent ability to heal itself, but due to physical, mechanical, mental, and life stressors, that innate ability becomes flawed and weak, and chiropractic is the only thing that can return that system to normal function. 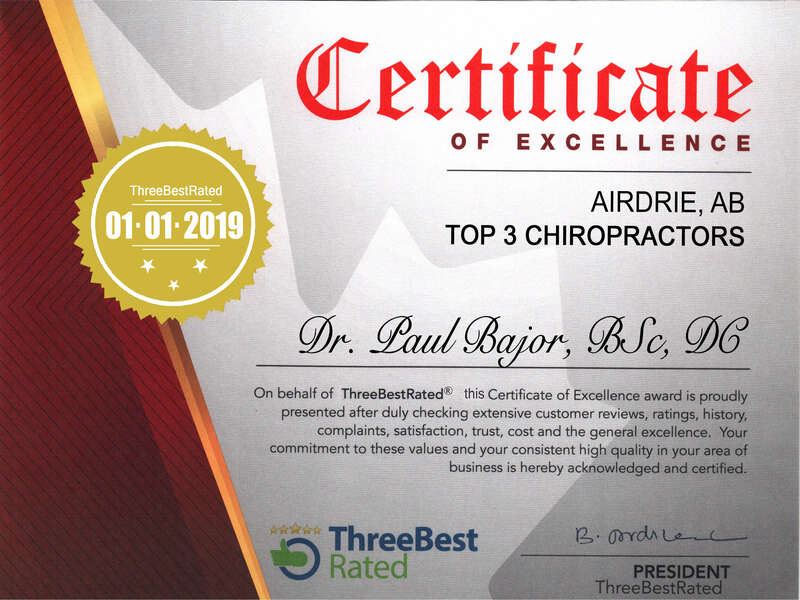 Airdrie chiropractors choice of Access Chiropractic and Wellness does better than returning the system to normal function, it enhances it to an optimal level. Additionally, we also place emphasis on nutrition, exercise programs, and wellness and lifestyle modifications that promote physical and mental health. All of our chiropractors use an elaborate procedure of examination to diagnose a patient's condition and arrive at a diagnosis and proposed course of care. We use established consultations, case histories, and physical examinations. Our initial visit takes approximately 45 minutes and involves the use of the Myovision Scanning System which includes scans for your nervous system and ranges of motion. This scan takes approximately 90 seconds and is completely safe and painless. These scans read voltage that the muscles in your spine naturally emit. In co-ordination with the history and physical examination, these scans help our doctors determine what exactly is impairing your nervous system from functioning properly. The key difference between our clinic and others is that we have an established protocol for measuring the changeability and progress of your health journey. All of the tests done on your first visit are repeated during the course of care at preset intervals so that change can be measured. This helps us determine your care frequency and need for stretches and exercises. Most importantly it helps us tailor your care to your body's needs. If we are not seeing the required results, then we need to make changes to get those results. Above all, it is important that you not only get more healthy; we want you to be able to SEE and UNDERSTAND how and why you have improved, and how you can ensure that what first brought you into our clinic is never repeated.